It’s time to look for a coach when success is more elusive than you hoped, when stress and frustration are sapping your energy and making you more prickly than you know you should be, or when the supporters you need to mobilize are getting stuck in risk-averse traps and aren’t stepping up with the urgency, initiative and inventive thinking you need from them. A great coach truly cares. Choose someone who listens, empathizes, connects and shows you that they feel emotionally invested in your success. Shy away from a coach who wants to tell you how great they are, rather than how much greater you can be. A great coach deepens and broadens your perspective. From your first get-acquainted meeting, does the coach ask the right questions, put the pieces together and give you a broader deeper perspective on your political and market landscape? Does the coach have your back, so you don’t become a victim of your blind spots and biases? A great coach gives you practical guidance. When the coach says, “Try it this way,” and you rehearse to apply the coach’s advice, it works – and gets you the impact that brings you closer to success. A great coach combines keen instincts about diversity with hard data. 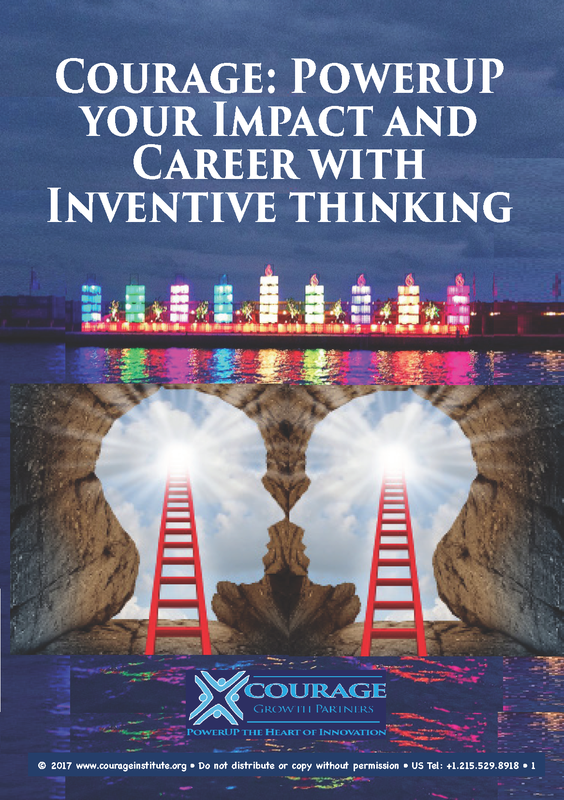 Can the coach bring you 360° insights – to show you how investors, customers, board members and colleagues from diverse backgrounds will respond when you rely on your best instincts to keep them engaged and PowerUP their initiative and inventive thinking? A great coach challenges and sharpens your thinking. Does the coach ennoble you to elevate your thinking and see a better path forward, rather than enable you to stay stuck where you’re comfortable? Does the coach show that s/he isn’t afraid to disagree – when you’re locked into victim thinking or other risk-averse traps and need a mind-flip? 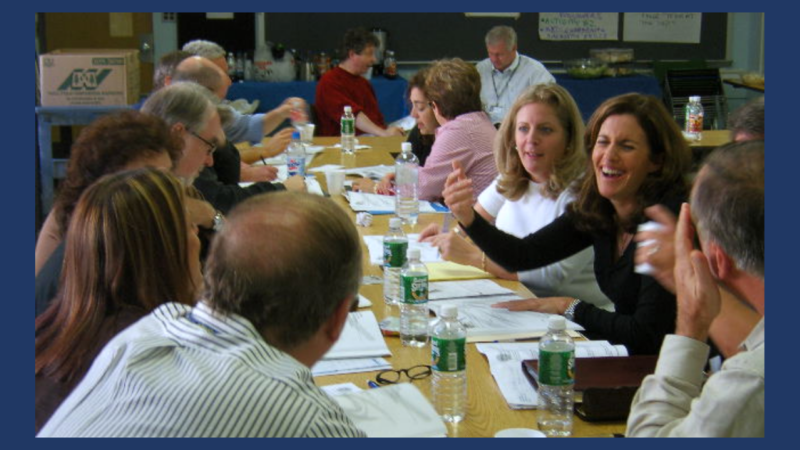 A great coach facilitates and brings your team together to advance your impact. 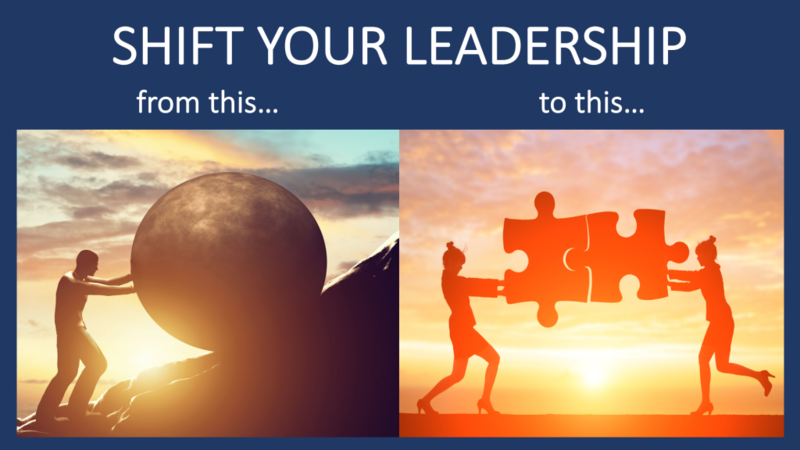 In addition to working with you 1:1, a great coach coach is a skilled facilitator and savvy champion – who can JumpStart a team in a workshop and can mobilize support from key executives and board members so they invest in your growth and development. A great coach builds your courage. Does the coach hold you large, appreciate your unique gifts and strengths, “get” your values and good intentions and send you on your way with confidence and “can-do” beliefs? 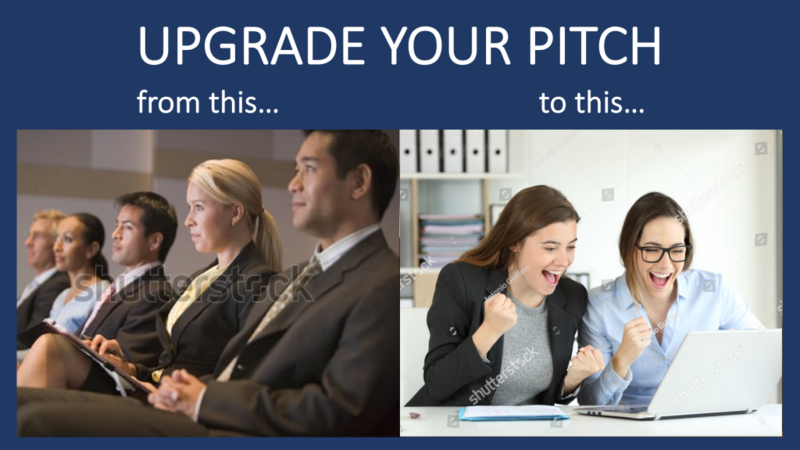 If this is the kind of coach you want to take your leadership to the next level – or equip your high-potentials to get funded, get support, get traction and get ahead – we invite your inquiry. Or, take this free self-assessment and see if you’re ready to get funded, get support, get traction + get ahead. Louise Yochee Klein PsyD + Merom Klein PhD are Partners at Courage Growth Partners, a leadership consultancy for high-potential innovation leaders to get traction and get ahead in a large corporate matrix or as small-company entrepreneurs. They invite you to see if you’re ready to take your leadership skills to the next level with this free online self-assessment. Louise Yochee Klein PsyD is a Principal at Courage Growth Partners and heads their executive coaching practice. Dr Klein is a business psychologist who equips innovation leaders to lift their own courage and confidence, and lift the courage of the teams they mobilize. She equips leaders to apply courage so their lift initiative and inventive thinking instead of getting stuck in risk-averse traps.